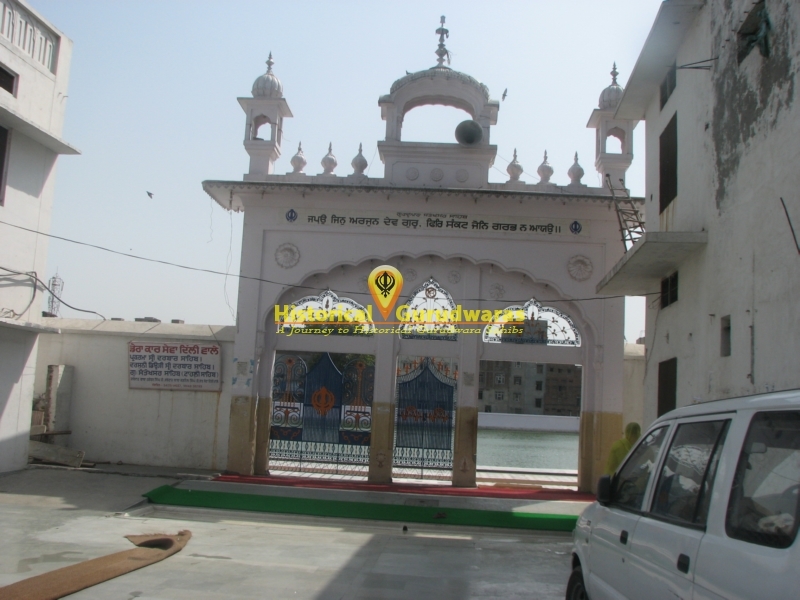 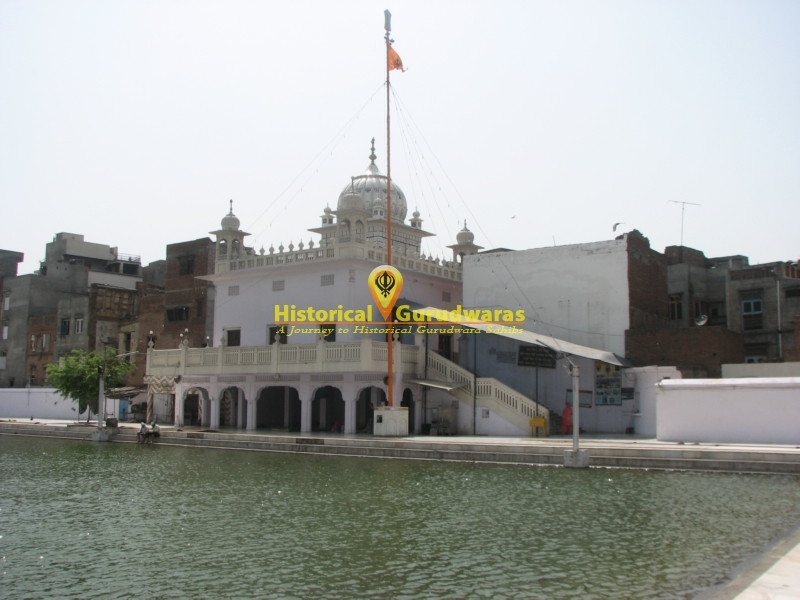 GURUDWARA SHRI TAHLI (SANTOKHSAR) SAHIB is situated in the Distt City Amritsar. 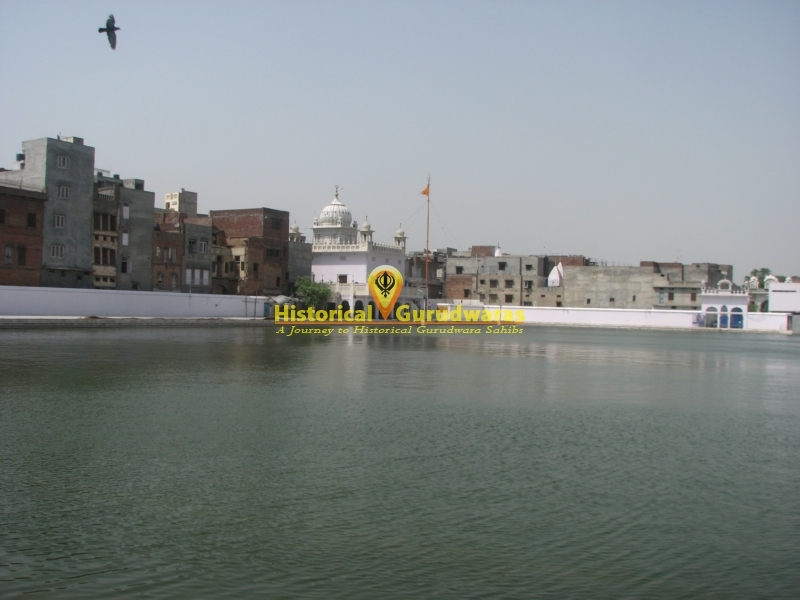 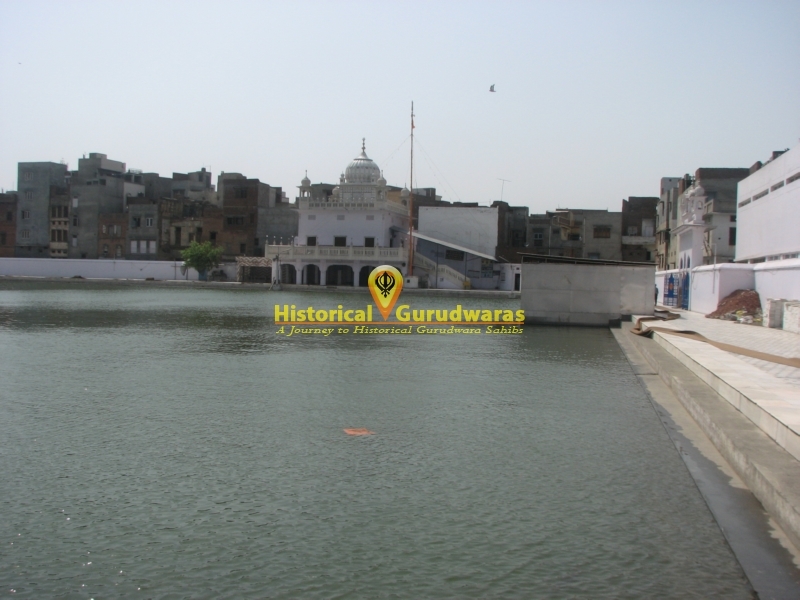 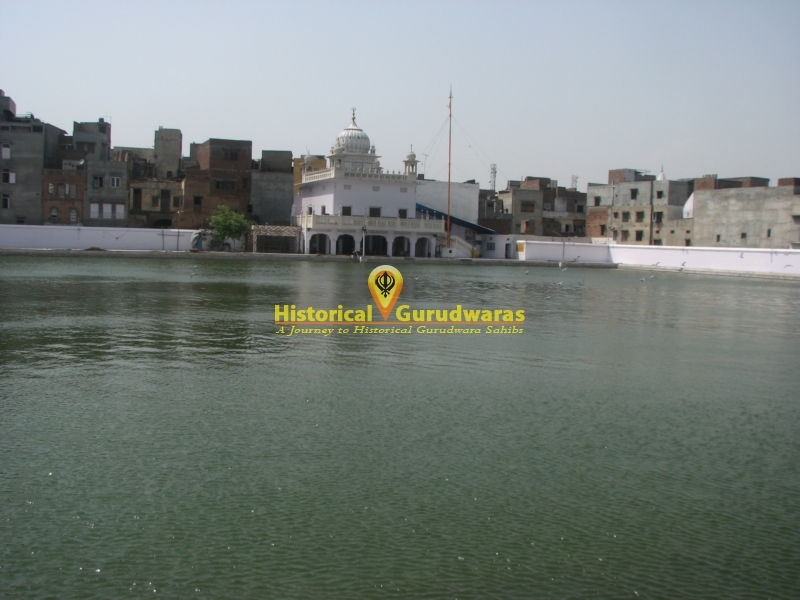 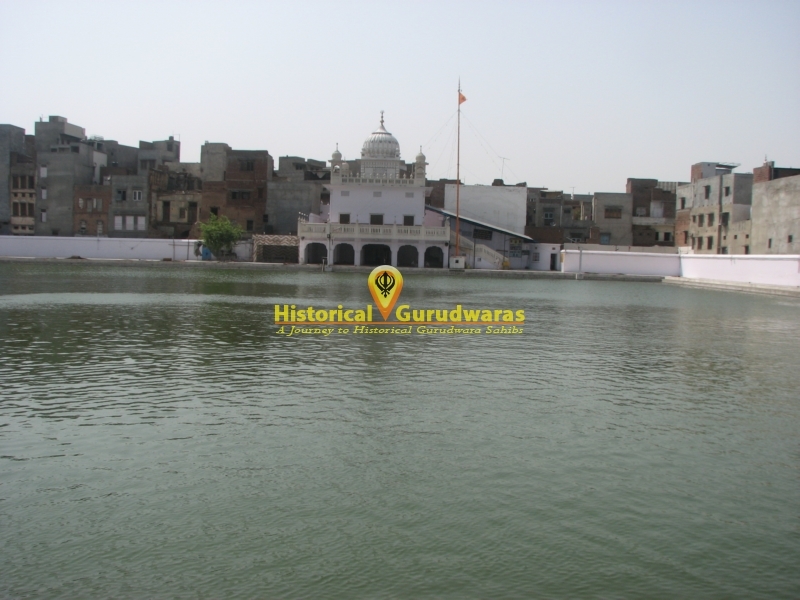 Situated near Hall Gate When (GURU) RAM DAS JI, had not yet ascended to the gaddi, came from Goindwal Sahib on instructions from SHRI GURU AMAR DAS JI started excavating holy tank(Sarovar). 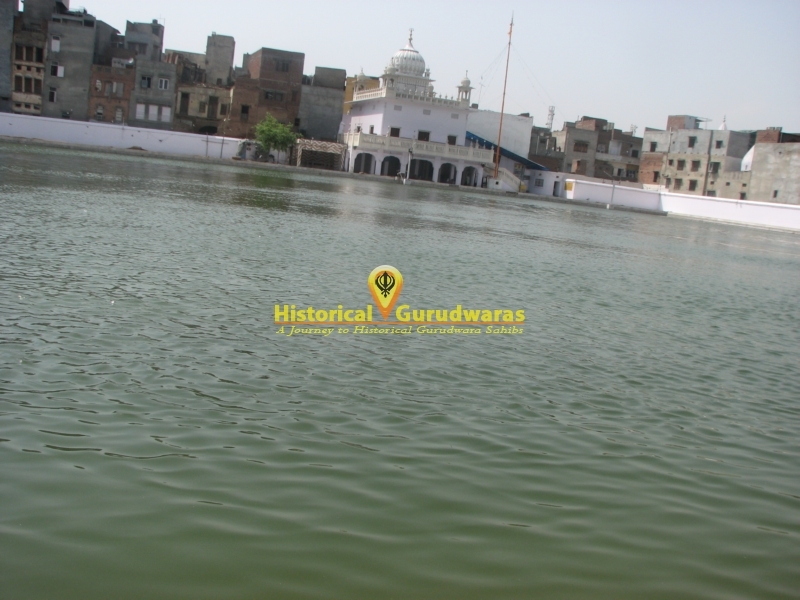 Thus this Tank is the first Holy tank of Sikh History. 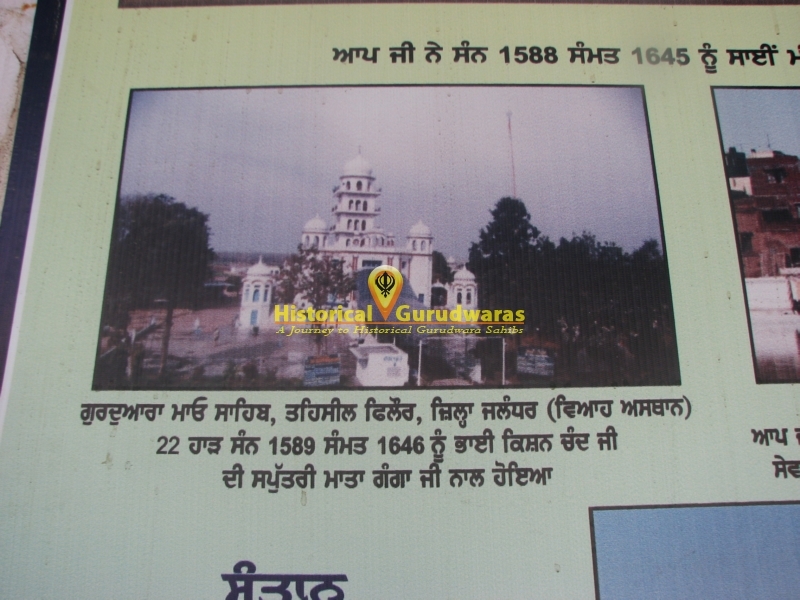 When SHRI GURU ARJAN DEV JI was getting the place dug, he found a Yogi, meditating. 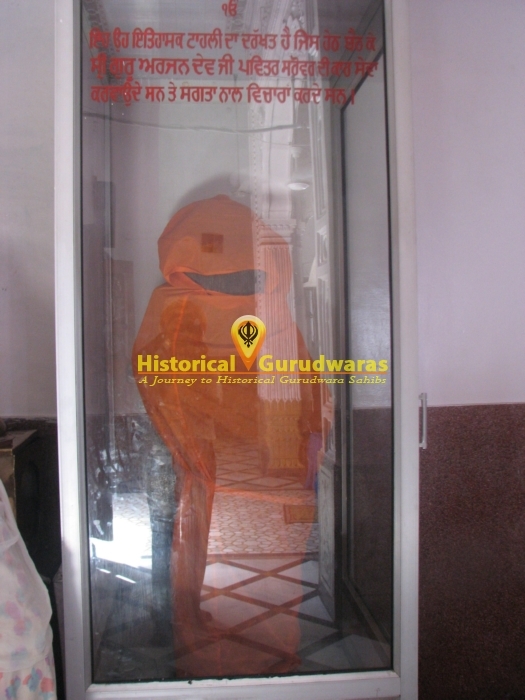 After sometime the Yogi opened his eyes and told SHRI GURU ARJAN DEV JI that he had been meditating here for a long time, waiting for a GURU SAHIB to give him salvation. 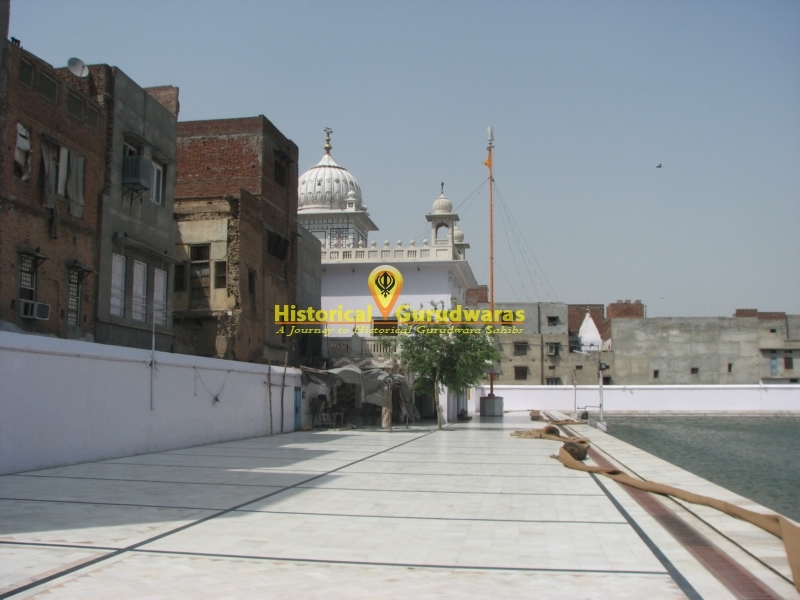 He disclosed his name as Santakha and then breathed his last. 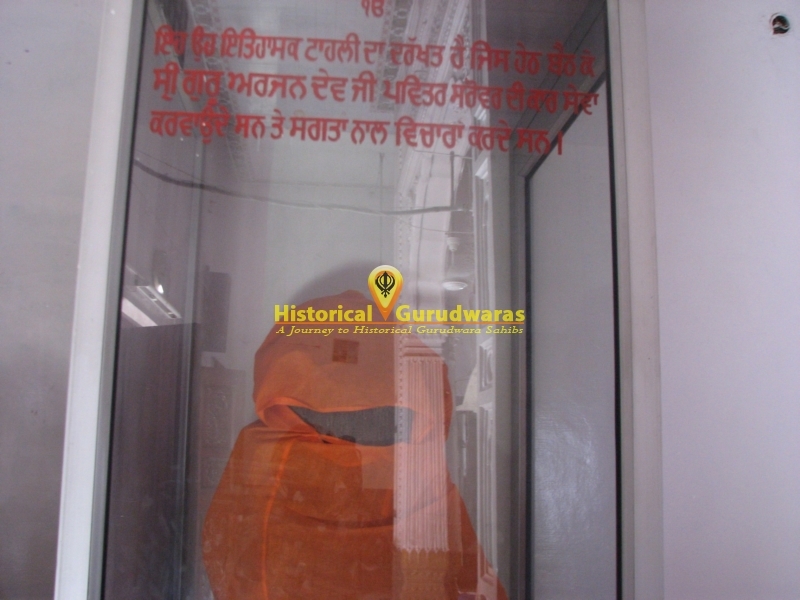 The tank was then named as Santokhsar. 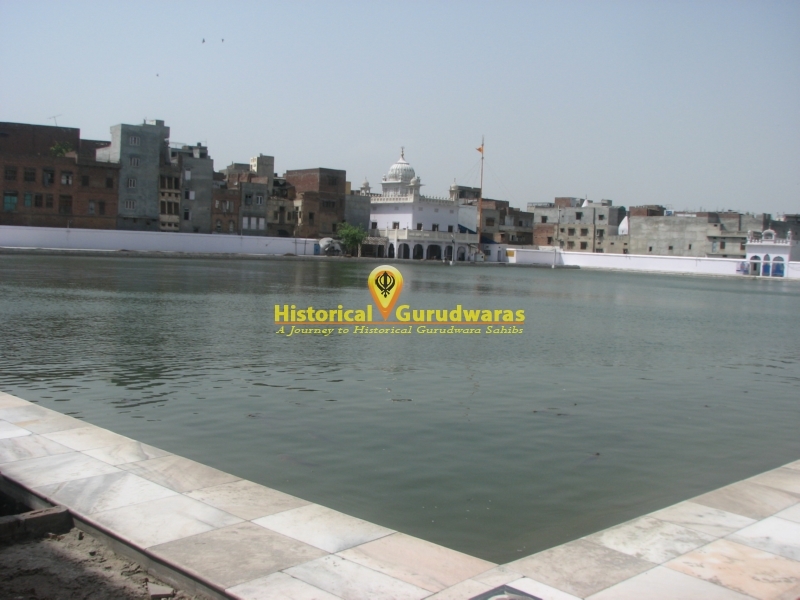 SHRI GURU ARJAN DEV JI completed the unfinished work of excavation of tanks - Santokhsar and Amritsar. 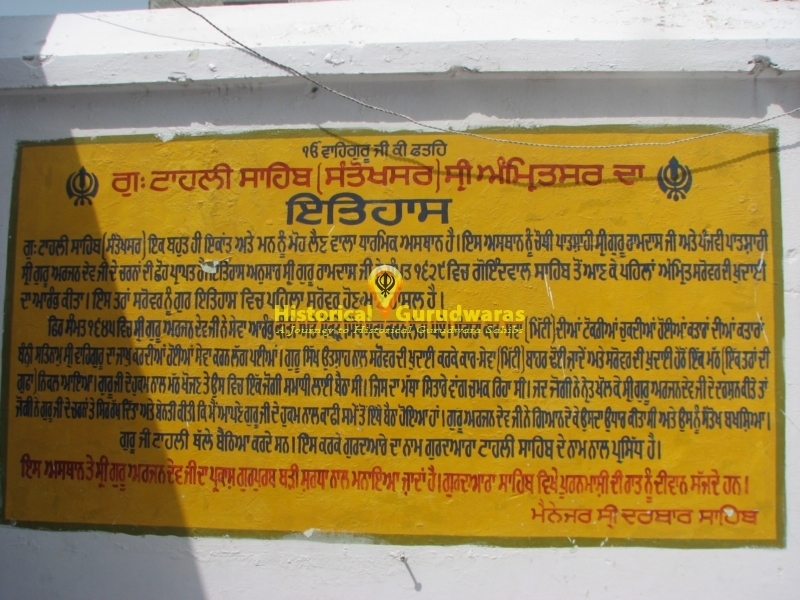 BABA BUDDHA JI was appointed to supervise the work of construction. 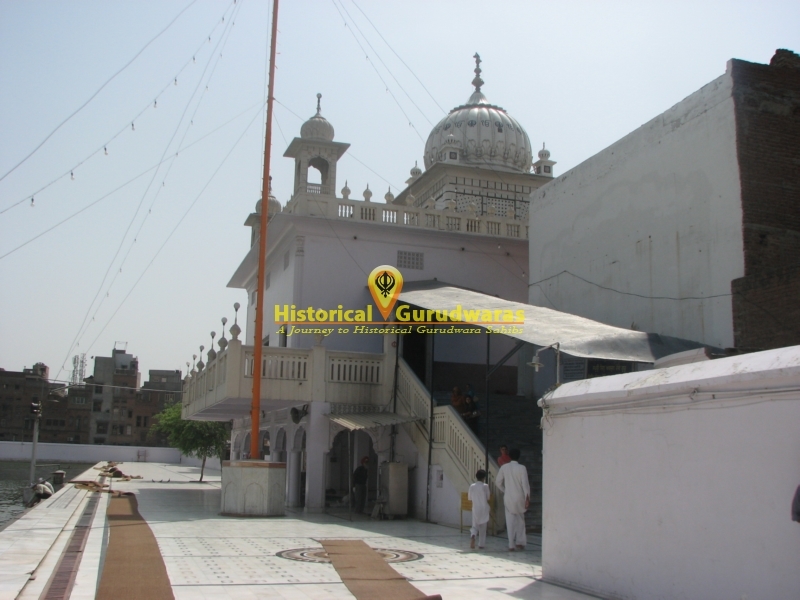 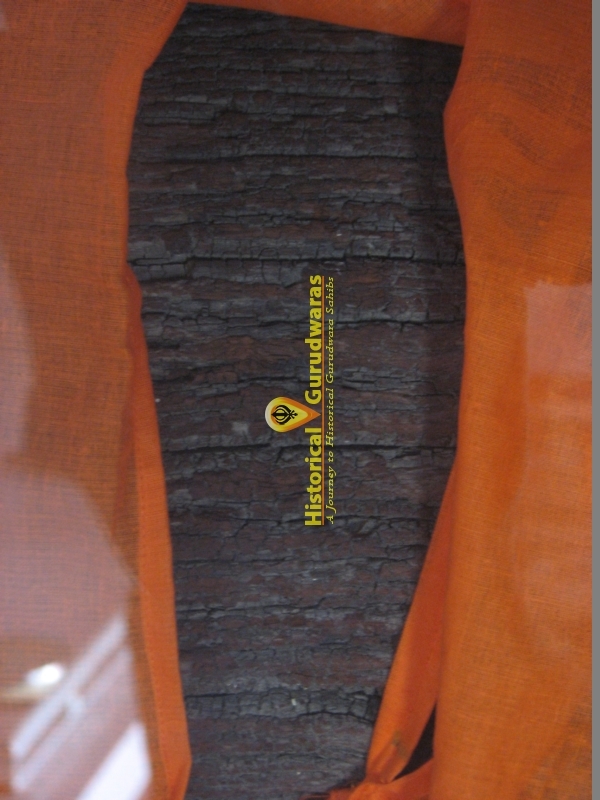 SHRI GURU ARJAN DEV JI used to sit under Tahli Tree, hence the GURUDWARA SAHIB is also known as GURUDWARA SHRI TAHLI SAHIB.